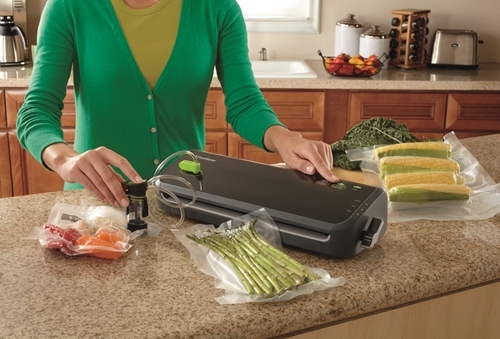 Go from the bag straight to the grill with this nifty trick. 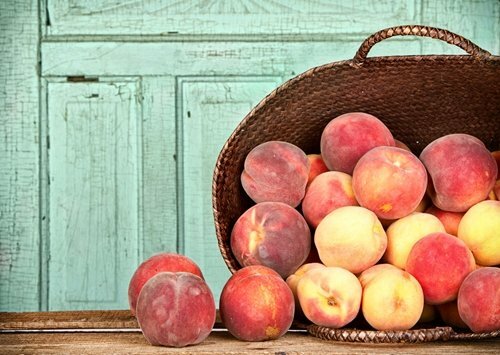 Nothing beats the sweet flavor of a fresh, lush peach. 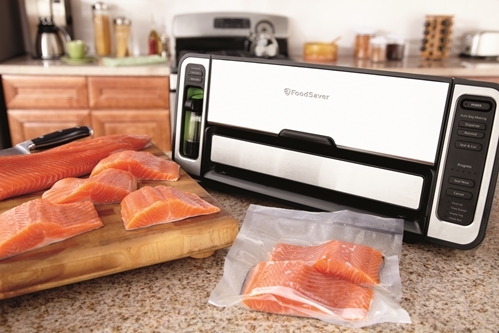 Here's how you can cook a professional sous vide meal with just a digital thermometer, a pot and your FoodSaver® Vacuum Sealer. 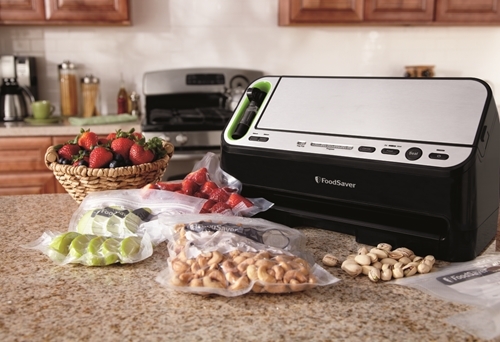 Your FoodSaver® Vacuum Sealer can seal up a number of food combinations to make your work in the kitchen easier, faster, fresher and more flavorful. 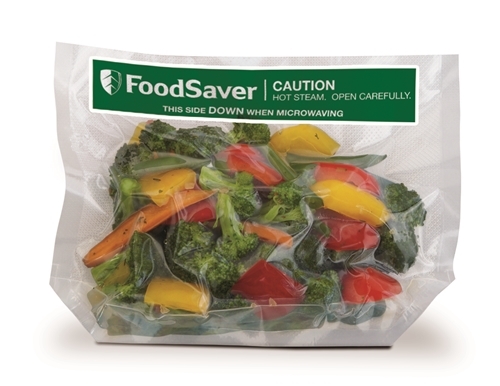 Going from the freezer to the microwave is the FoodSaver® Freeze 'N Steam™ Microwave Quart Heal-Seal Cooking Bag's strong suit. 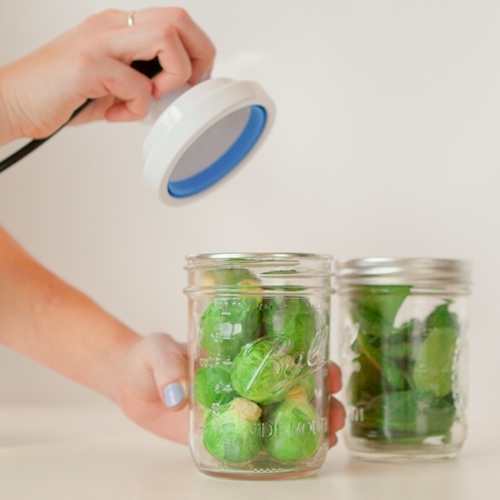 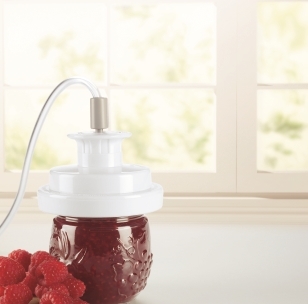 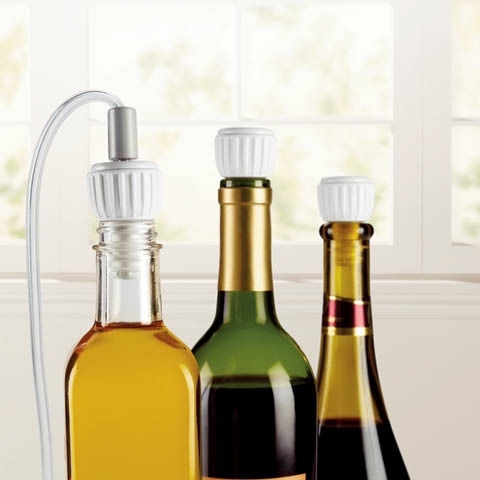 Your FoodSaver® vacuum sealer bags can tackle nearly any job, but sometimes a jar works best. 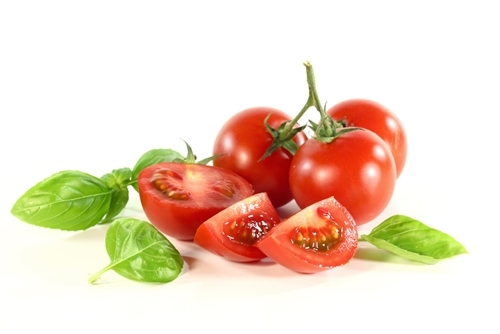 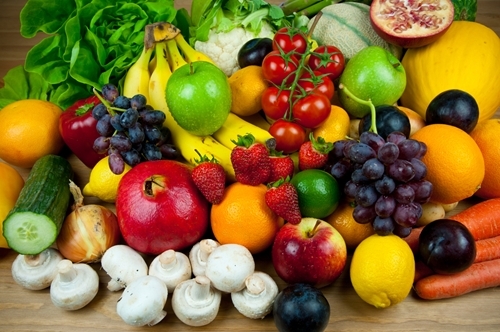 Did you know some fruits and veggies spoil sooner than others?